Who says big things can't come in small packages? 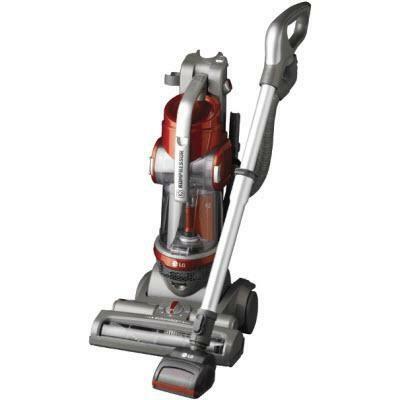 The LG KOMPRESSOR® Compact PetCare Vacuum Cleaner is a powerful, feature-packed vacuum contained within an efficient, compact design. 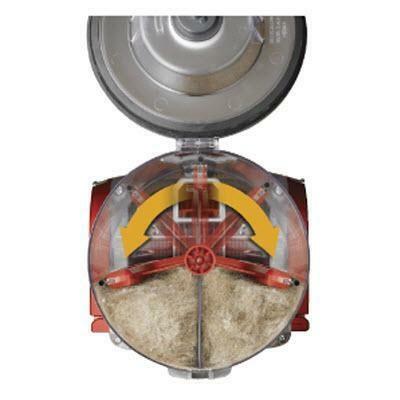 The KOMPRESSOR technology allows you to pick up 3 times more dust before emptying it. It has a telescoping handle that collapses for easy storage. And the DualForce™ suction lets you clean a wide surface area and get to hard-to-reach edges. 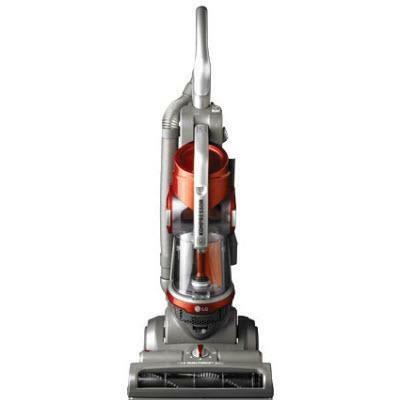 Additional Information KOMPRESSOR® First Motorized Compression Vacuum Dust Compression System (with Wiper Blade); DualForce™ Suction; Vertical Cyclone System; Telescopic Handle; (4) Height Adjustments; (2) Motors; Compact Design; Lightweight. Included Pet Hair Turbine Tool; 2-in-1 (Crevice/Dusting Brush) Tool; (1) Wand; HEPA Filter.